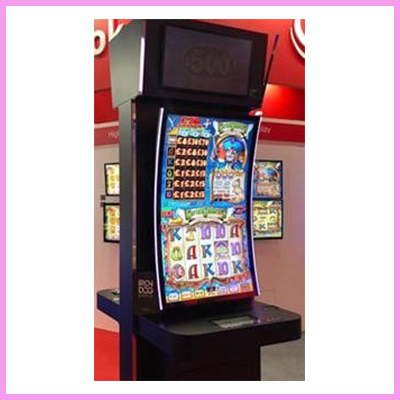 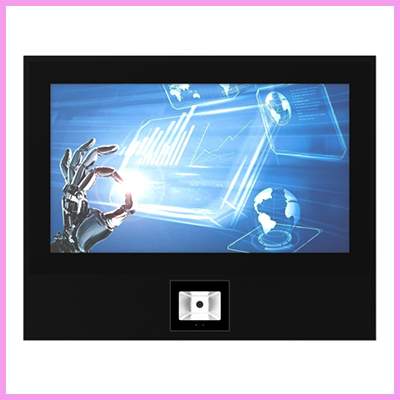 Dynascan’s cutting-edge LED display solutions have been installed around the world for digital signage product applications in advertising, public information and entertainment. 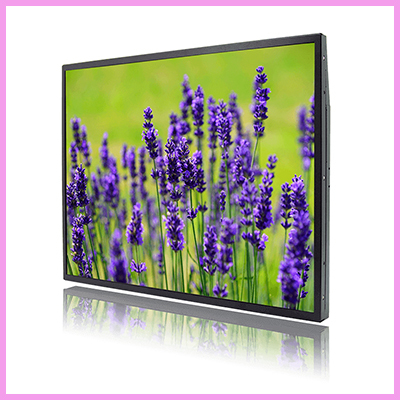 CDS, with a long experience and knowledge of LED optics and LCD displays, supply the highest brightness rating displays on the market. 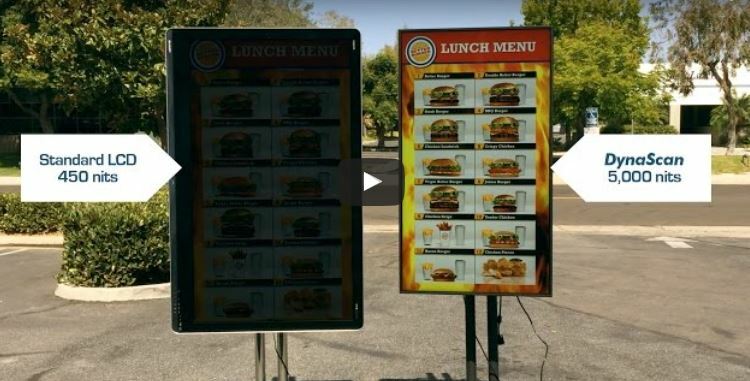 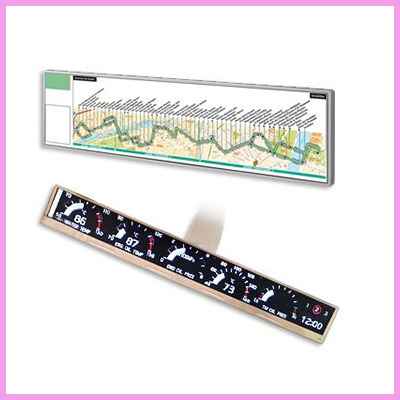 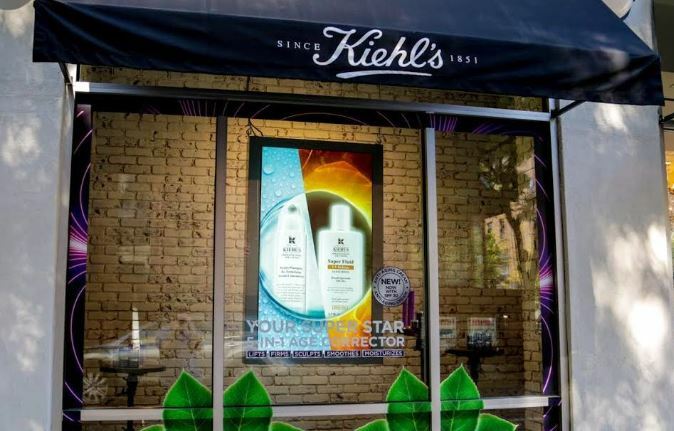 The displays are visible in direct sunlight with brightness rating as high as 7,000 nits. 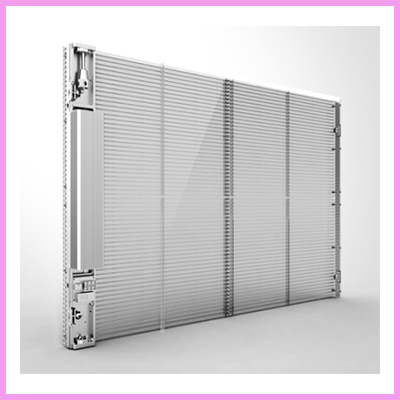 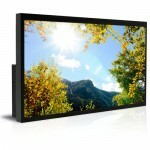 The products include a unique fanless thermal management system and are available in narrow bezel and full frame models, resulting in solutions which fit both end users / resellers and systems integrators alike. 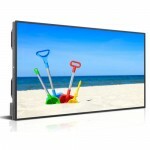 Blackening defect free* – IPS LCD panels can withstand temperatures up to 110°C (230°F)! 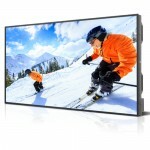 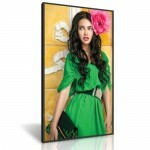 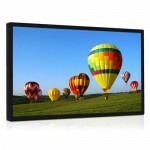 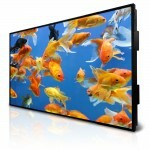 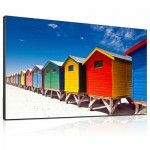 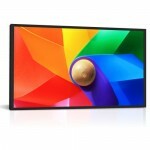 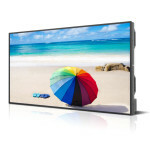 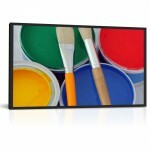 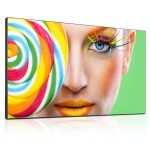 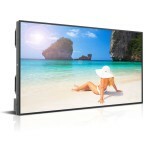 Pricing and drawings are all available for our high brightness LCDs, please ask for more details!